Goldfish from WMS Gaming provides all the most important parts of having a fish tank, while also showing off the amazing colours you find with the different animals. 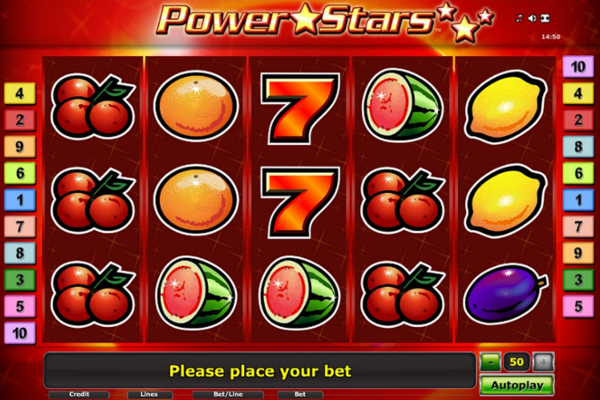 The slot has various symbols with bright colours and highly impressive winning opportunities, not only with combinations, but also regarding bonuses to boost your winnings. 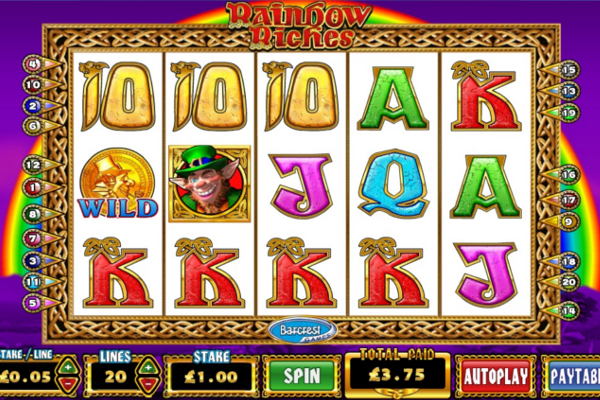 The developer includes a range of rewards with a jackpot value of 300 coins when the right combination appears from left to right on all the reels. However, to trigger huge payouts, the bonus features are sure to impress with what they offer and how often they are triggered. WMS Gaming has created an incredible theme to feature the goldfish and all the other animals and objects in the tank. The background consists of bright blue water with sun light creating streaks across the screen. The reels are held by the fish tank, where the fish symbols will appear and provide rewards. These symbols include the goldfish, the green fish with black stripes, the blue fish with black stripes, the beautiful pink fish with golden features, coral, a turtle, and the items required to ensure the tank stays clean. All combinations need to appear from left to right to complete a combination and produce rewards. 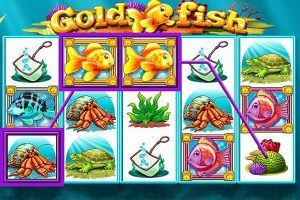 The Goldfish video slot comes with 25 paylines over 5 reels, which is a great amount as they have the ability to capture all combinations while also including low betting options. 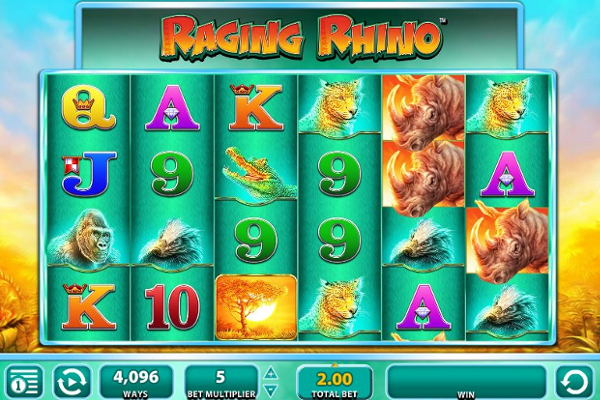 Regarding bonus features, the game includes wild symbols and a range of randomly activated bonuses that are represented by the different coloured fish. The wild symbols appear as the goldfish, and can be found on any of the reels. These symbols provide an amazing advantage by having the ability to replicate other symbol values, and offering more rewards by finalising more combinations. The random features will begin at the end of any spin by presenting a fishbowl on the screen and a fish jumping into the bowl. The fish can consist of various colours, which would activate a different bonus feature. 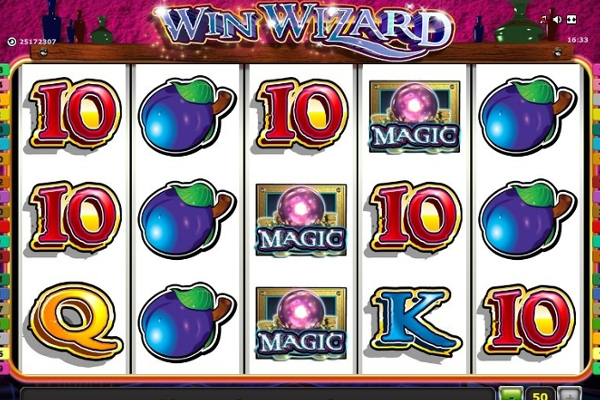 The purple fish will offer a wager multiplier reward by blowing bubbles in the fishbowl. 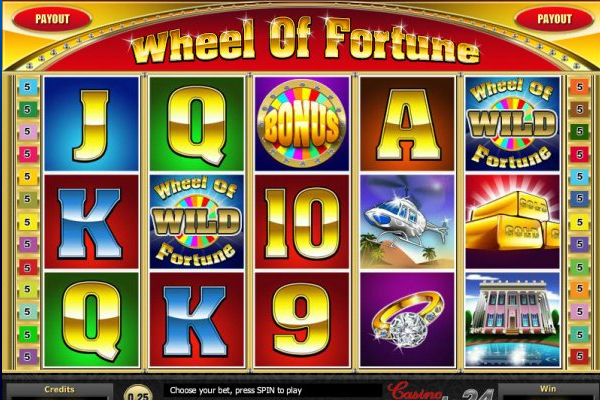 These bubbles will provide numbers that will be collected and offer a 3 digit number to be multiplied by your total bet value per spin, which could result in huge rewards. The red fish will reveal various items including a clam, castle, and treasure chest, which you can choose from to reveal a reward. The reward can be increased by a kiss from the fish, but this will depend on the item you have selected. The green fish will activate a mini-bonus game that provides various bubbles within a fish tank. Each bubble holds a bonus reward, but some will allow you to activate all the bubbles and take advantage of all the rewards included. 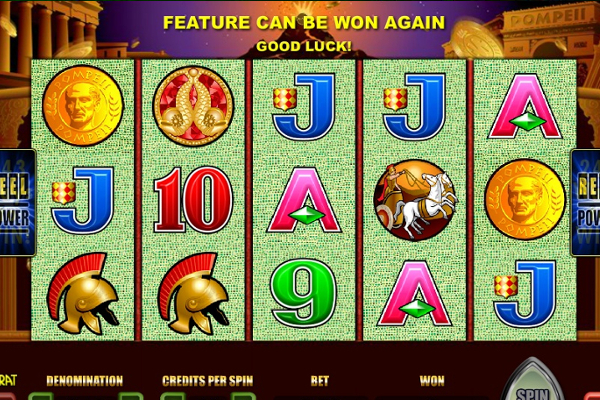 The blue fish will offer up to 3 free spins, but the benefit of this is that all symbols will pay as scatters, which means any 3 or more of the same symbols anywhere on the reels will produce a reward. 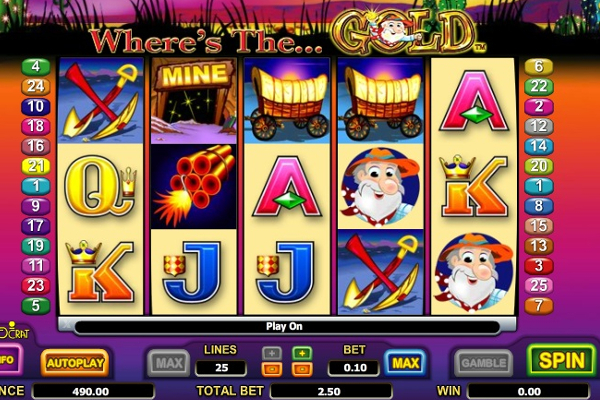 Finally, the gold fish will include a range of bubbles to choose from, which will reveal up to 20 free spins. 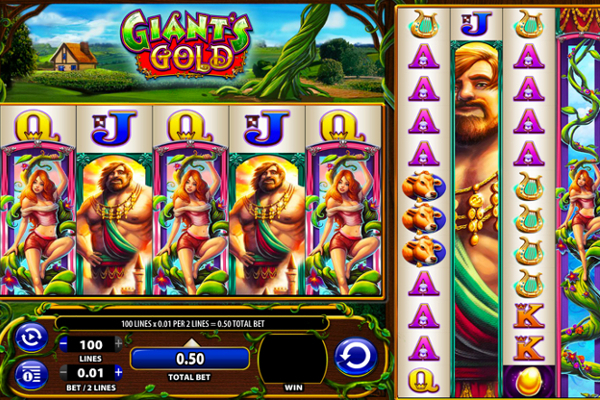 Each of the winnings achieved in the feature will be doubled to boost your win. 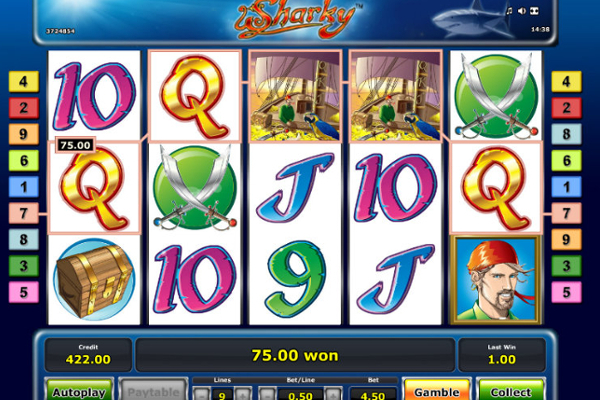 The slot also includes a fish food bonus that can be activated by 3 or more food scatters anywhere on the reels. In the feature, you need to choose from the various items and match 3 of them to reveal a winning combination for a reward. Goldfish will definitely impress all players with the rewarding features and opportunities it has included. Players might find the standard combinations to offer low payouts, but the bonus features is definitely where the cash is. Luckily the bonuses are triggered on a regular basis and wilds appear often.